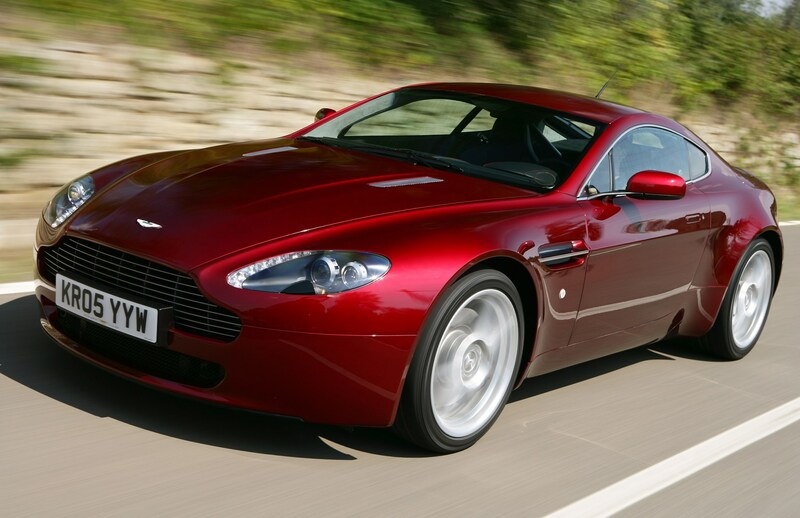 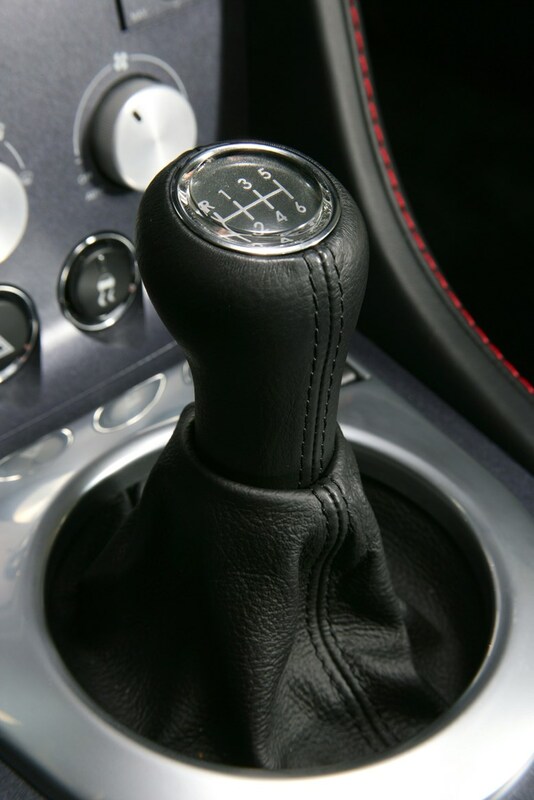 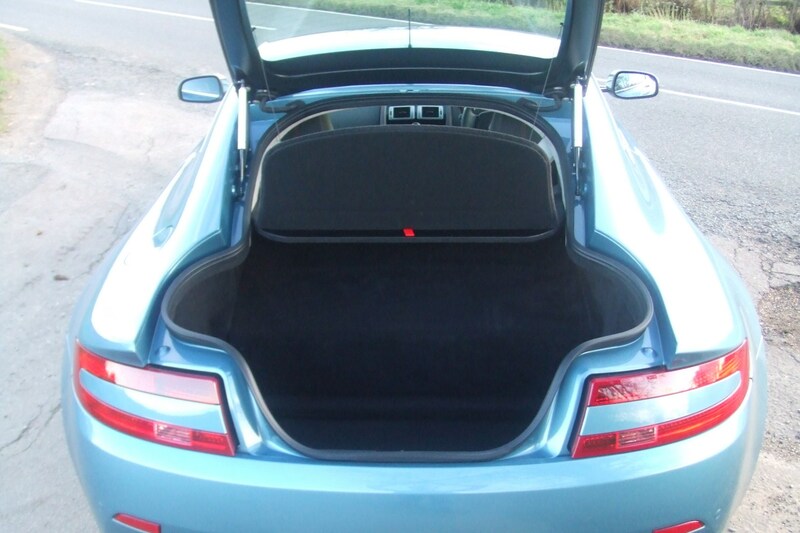 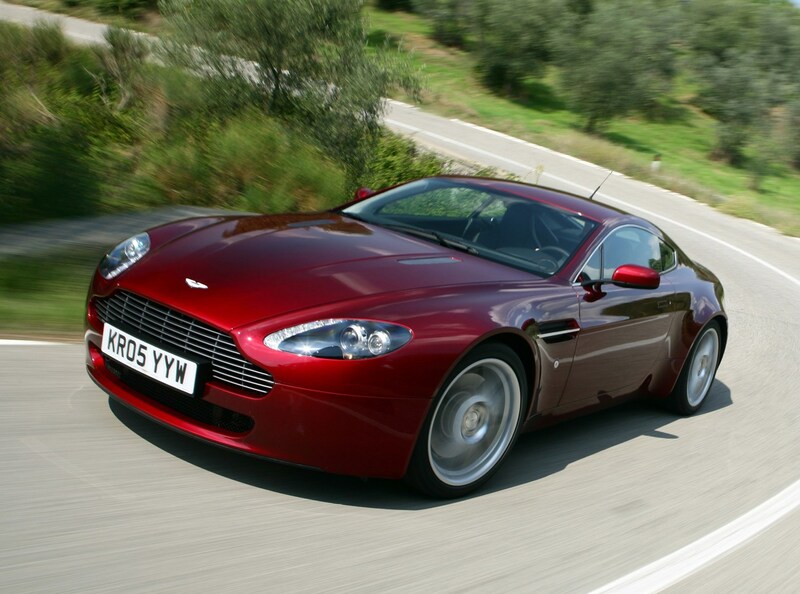 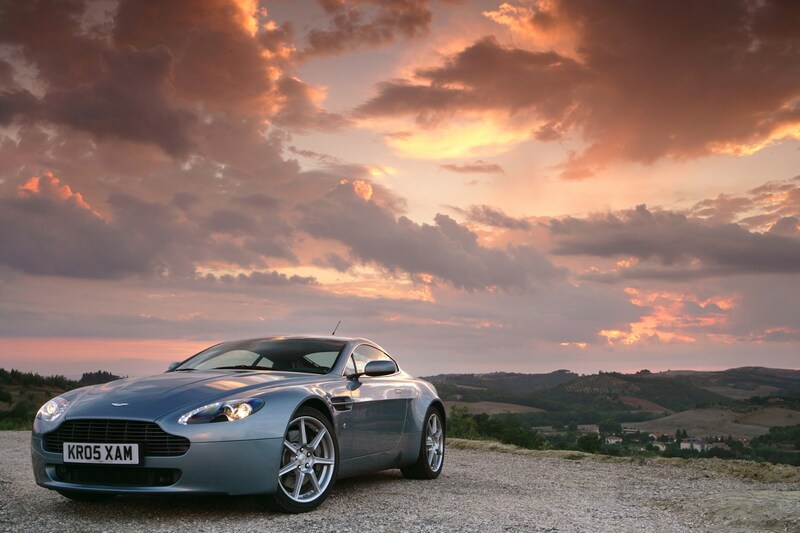 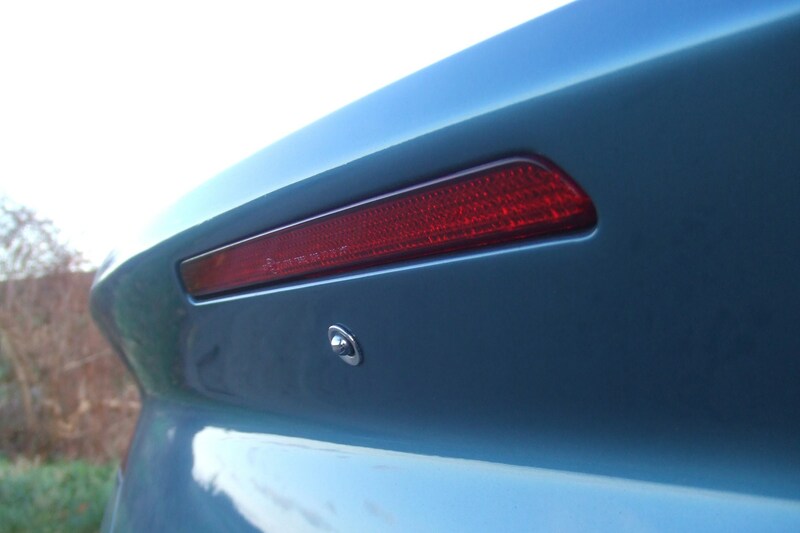 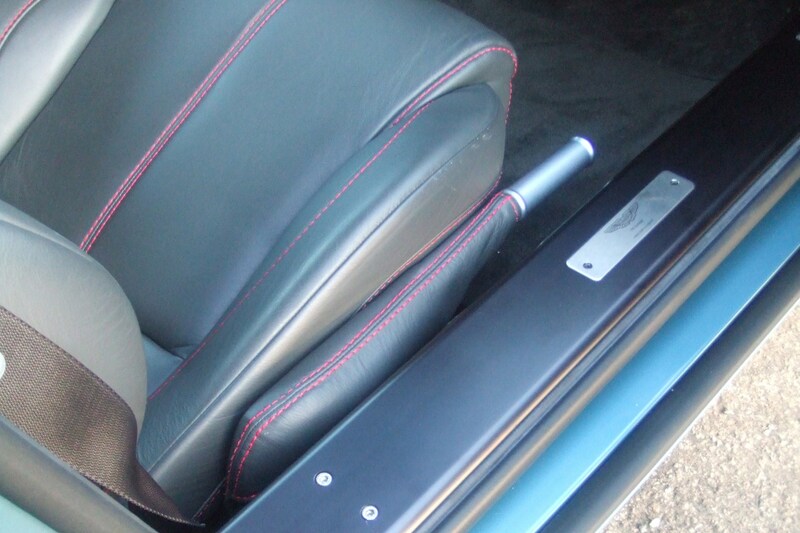 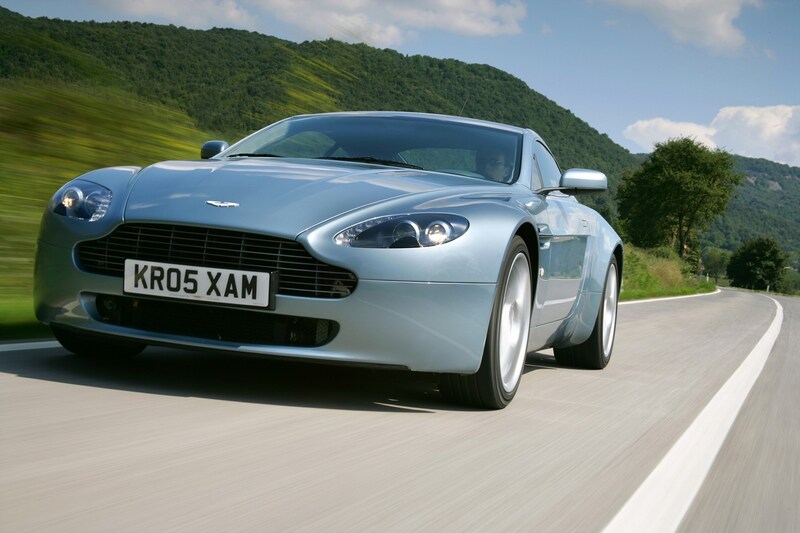 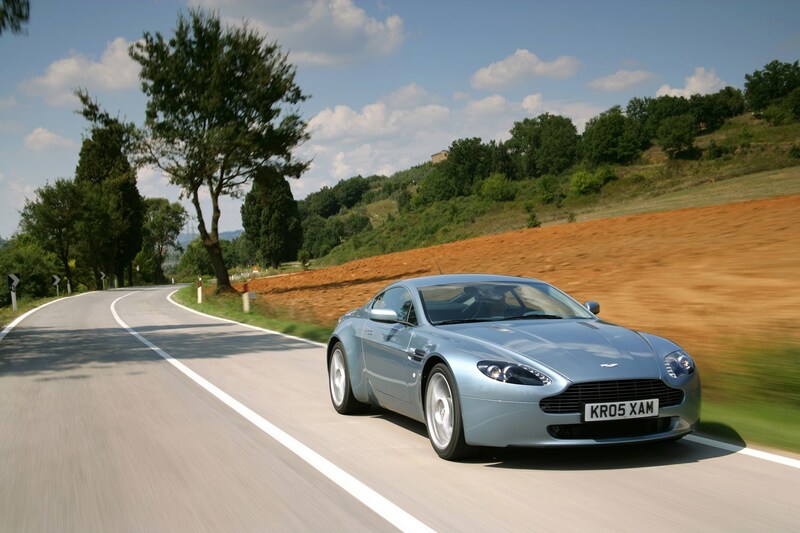 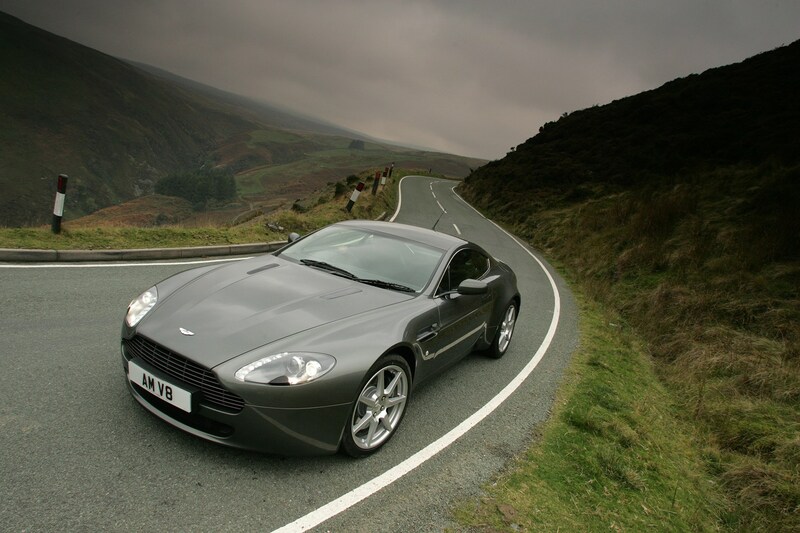 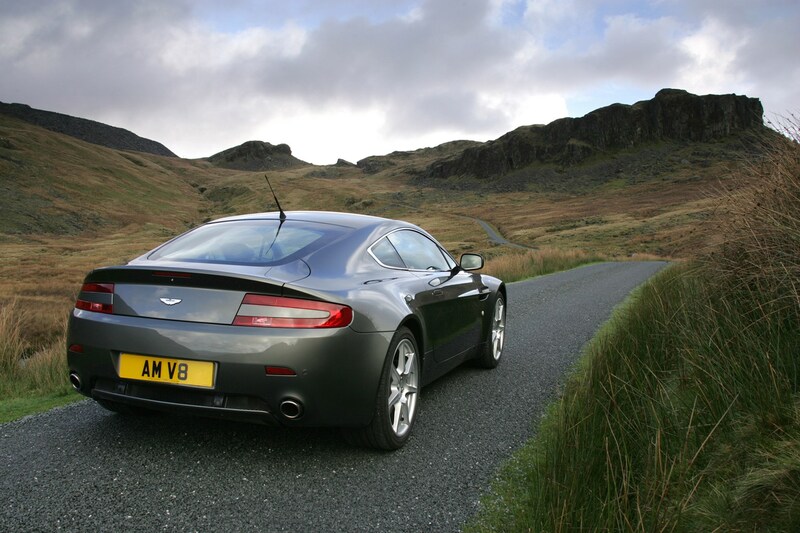 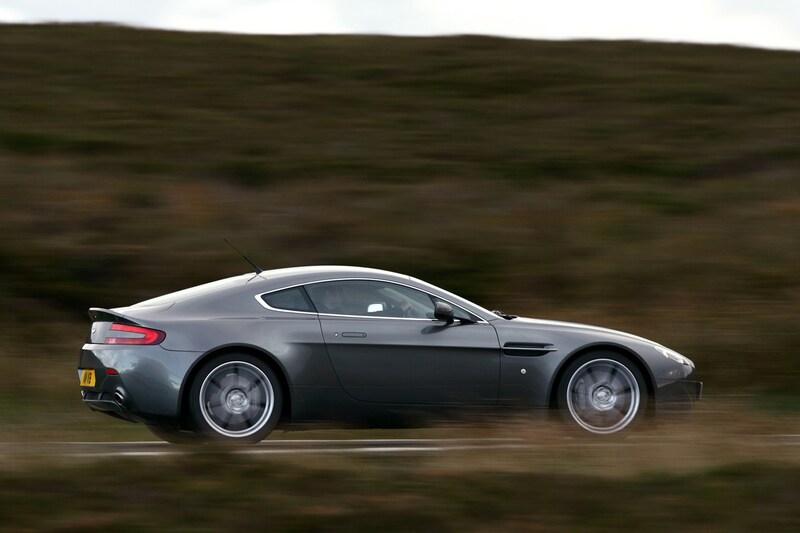 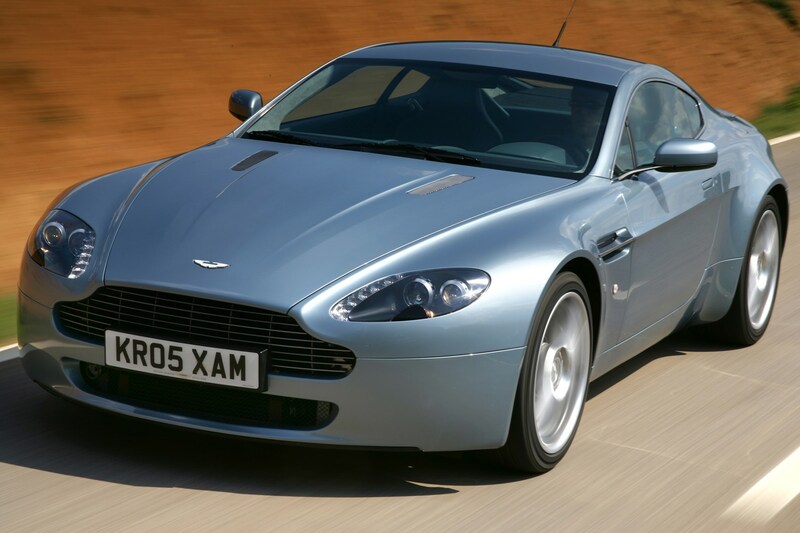 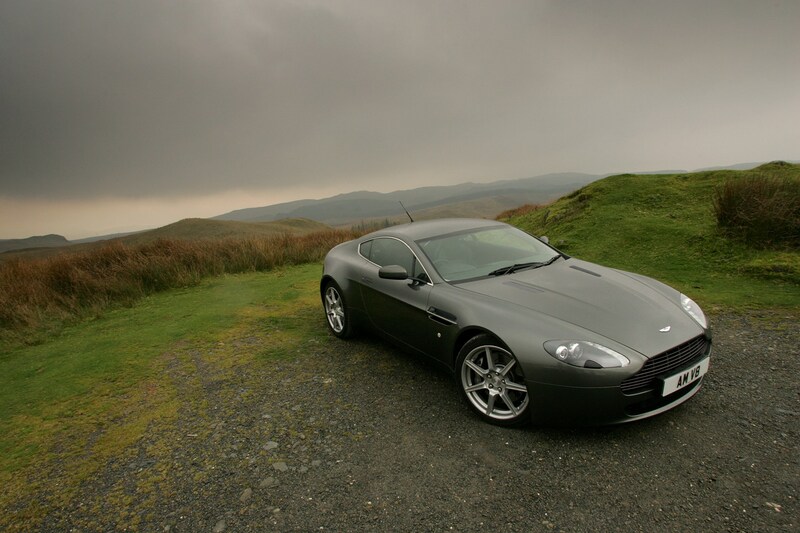 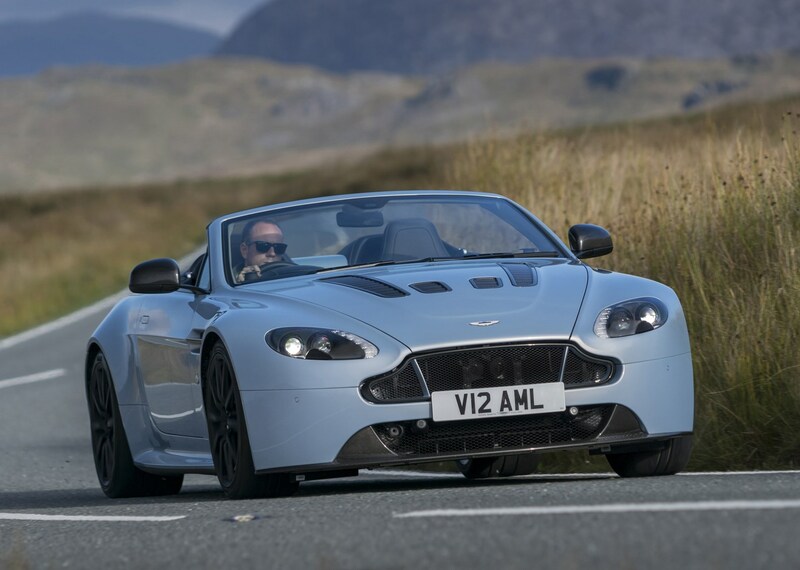 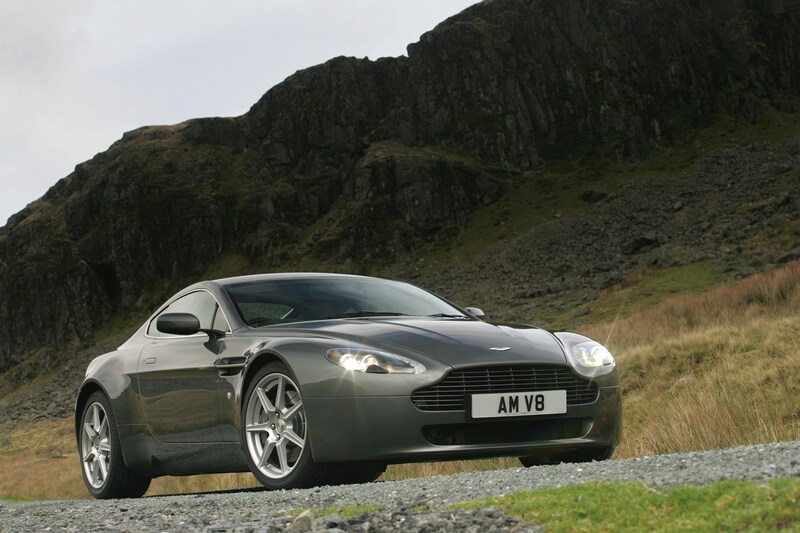 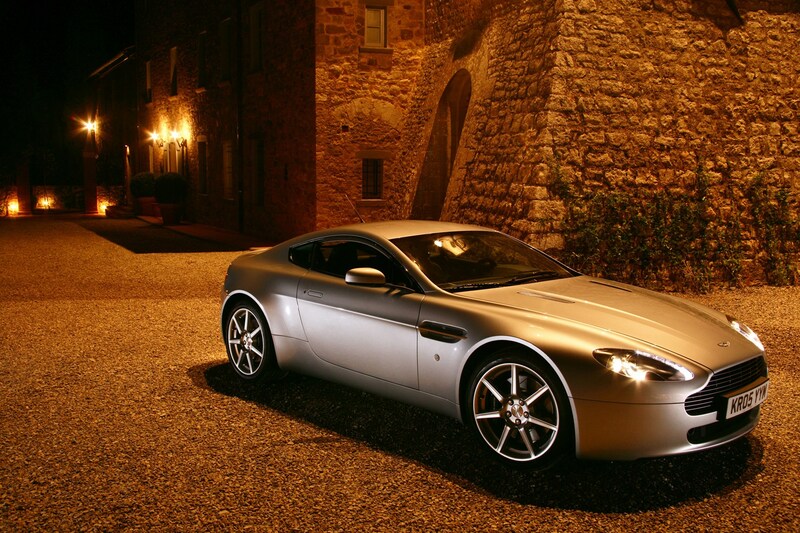 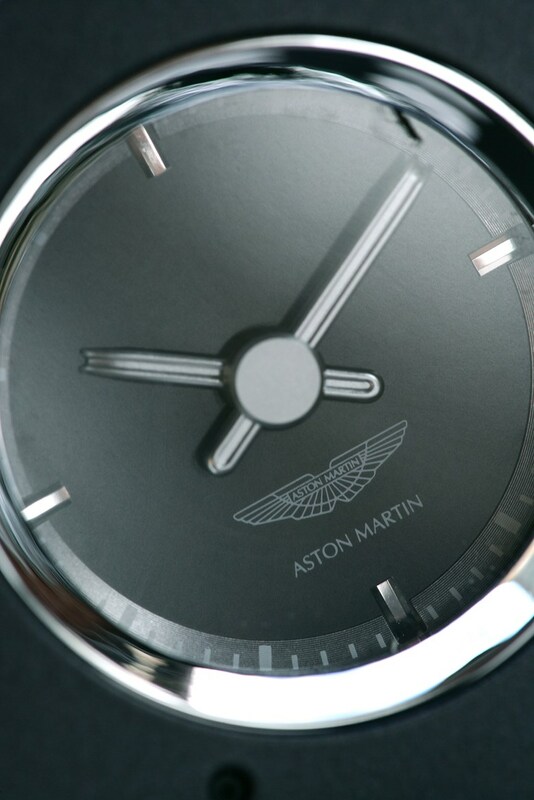 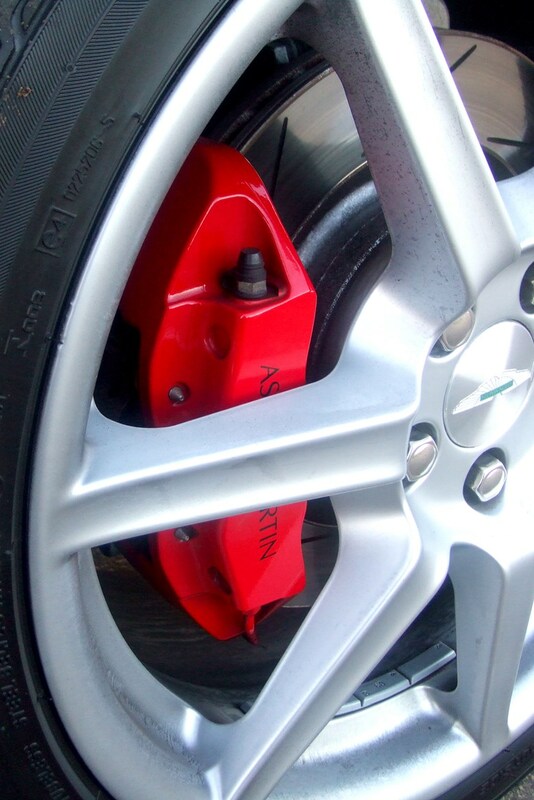 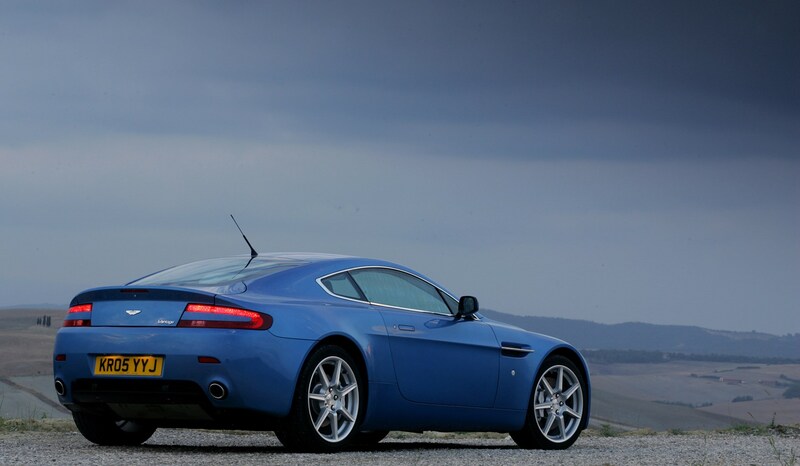 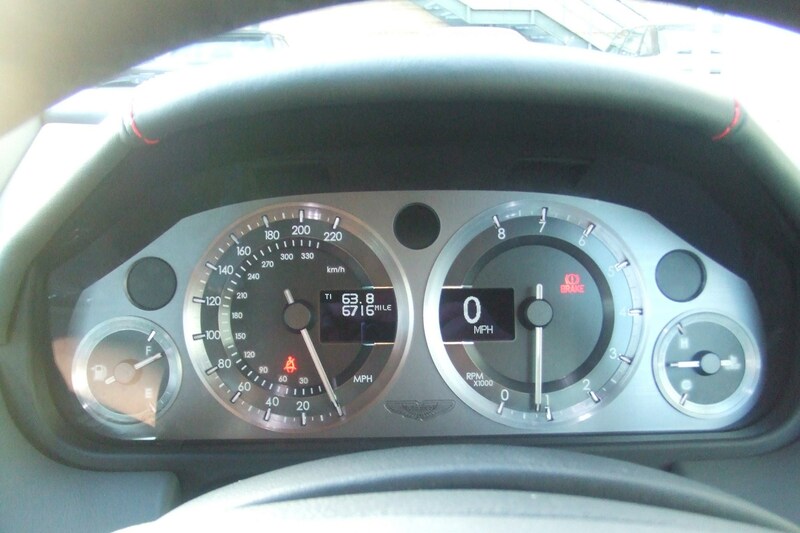 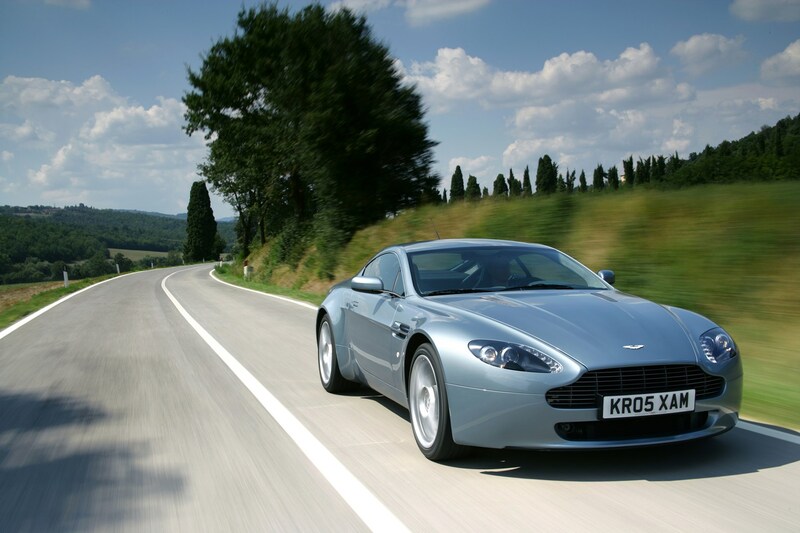 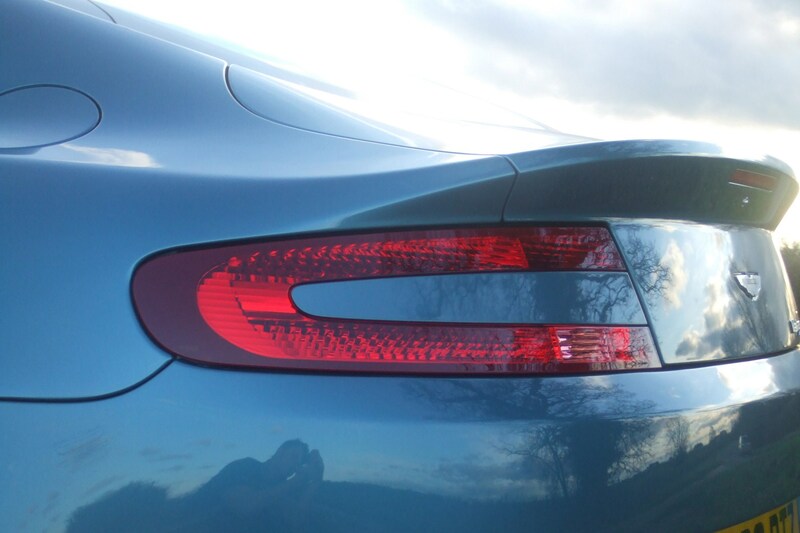 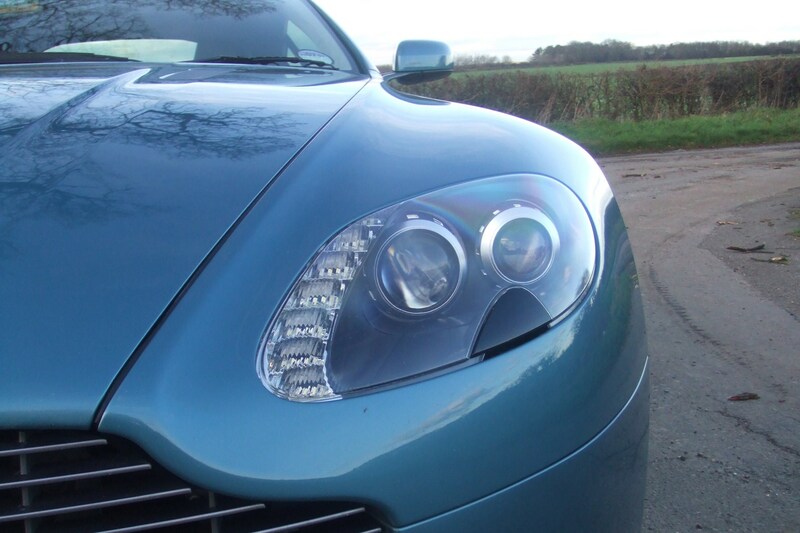 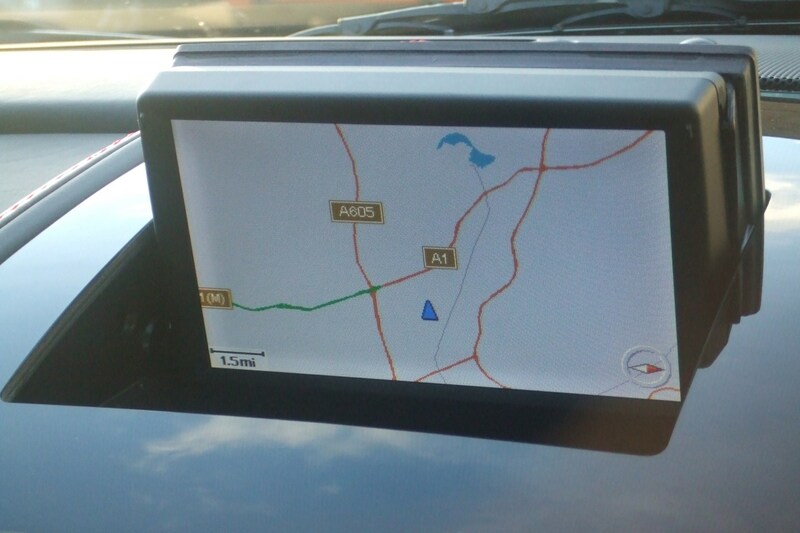 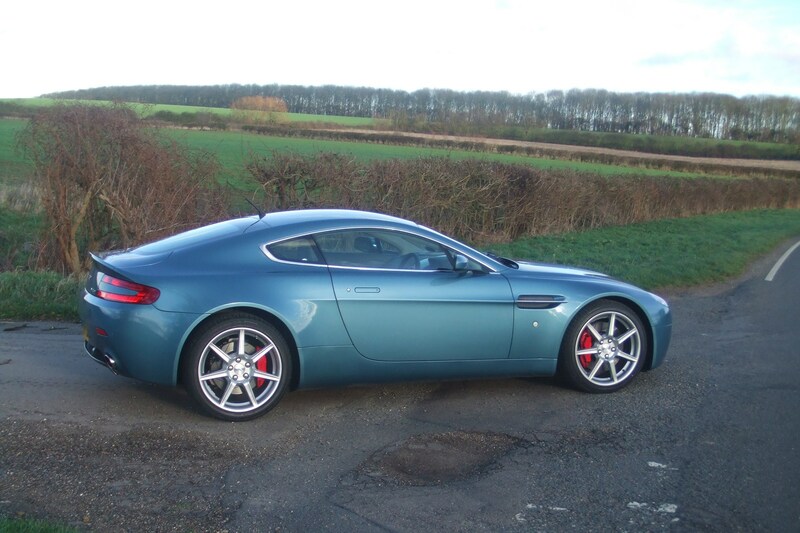 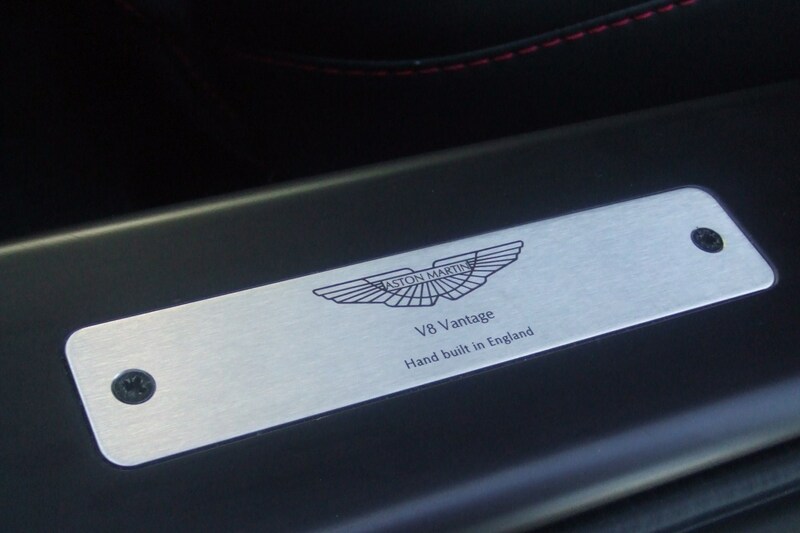 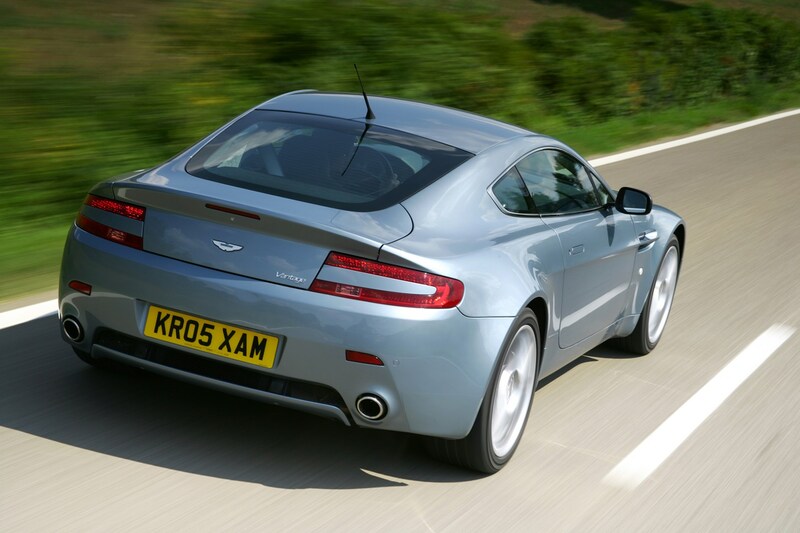 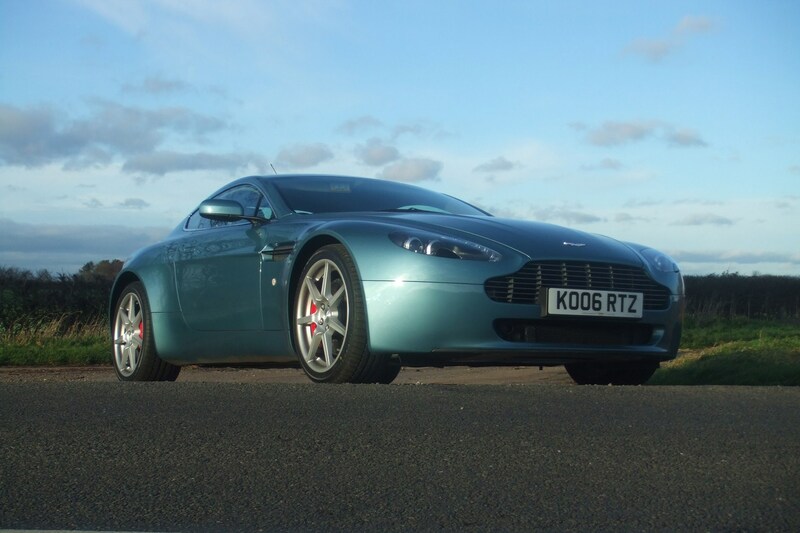 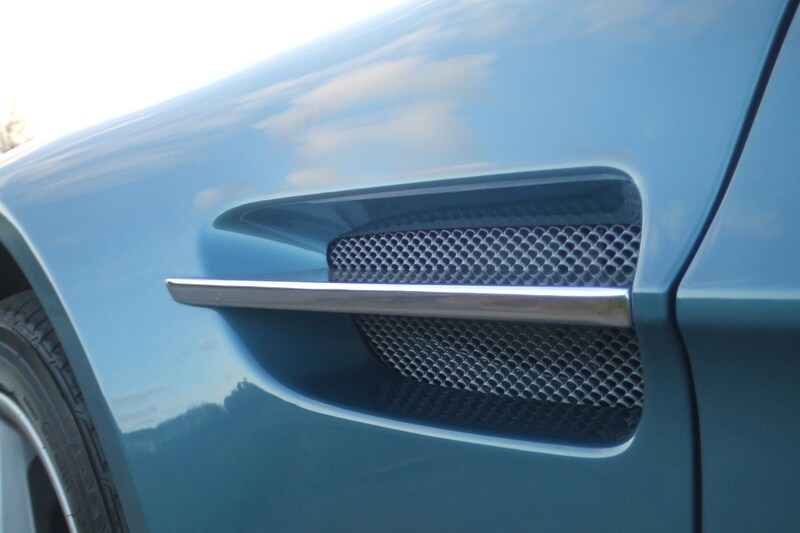 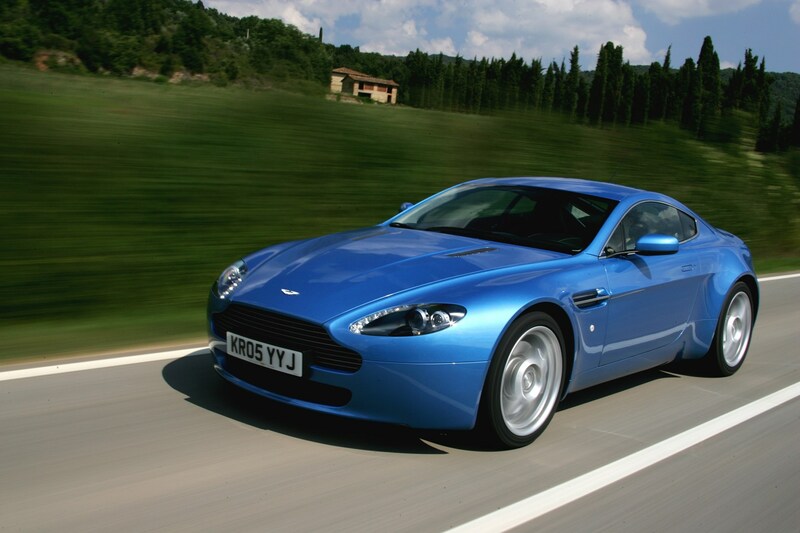 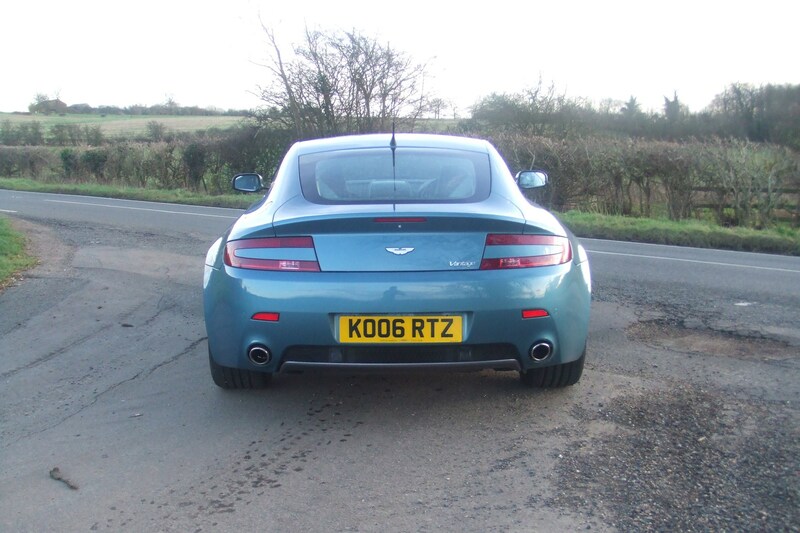 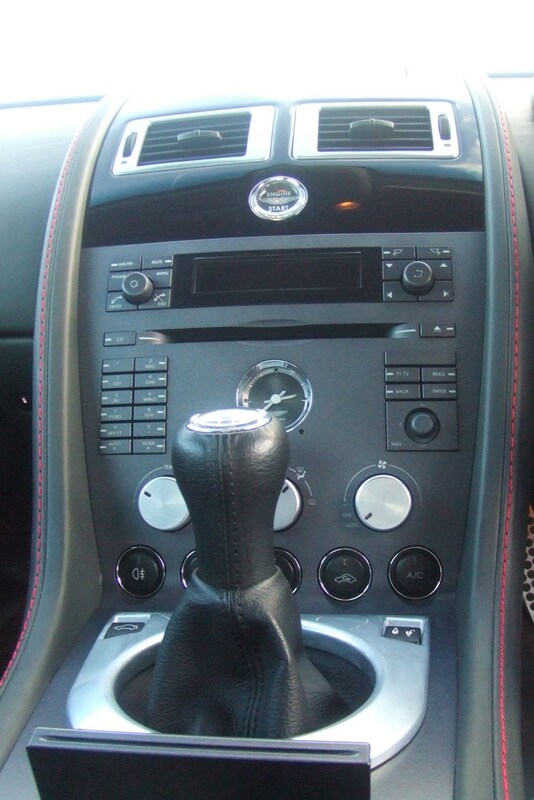 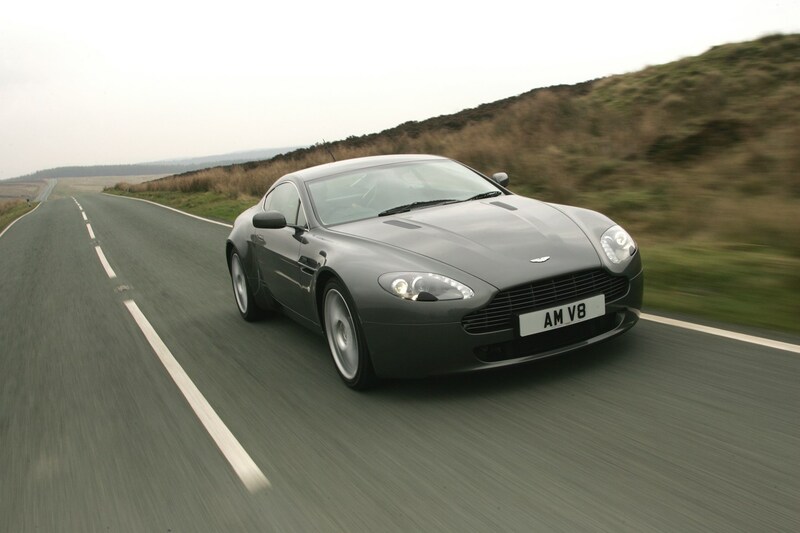 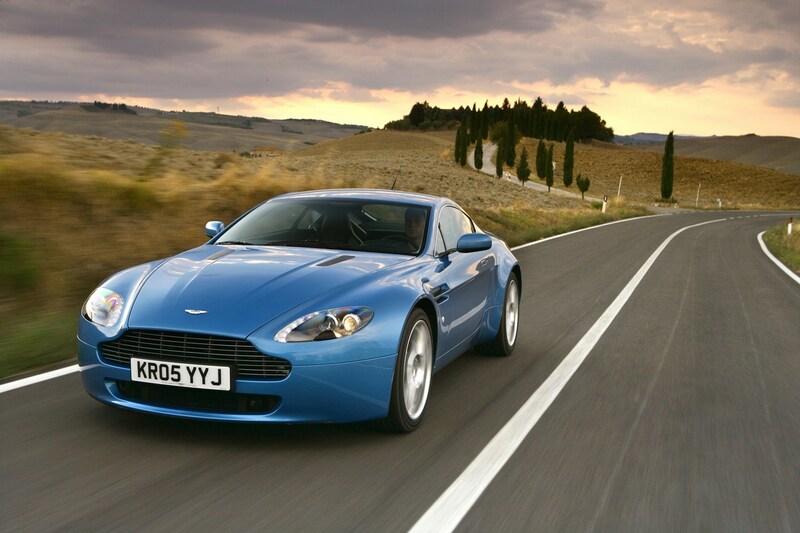 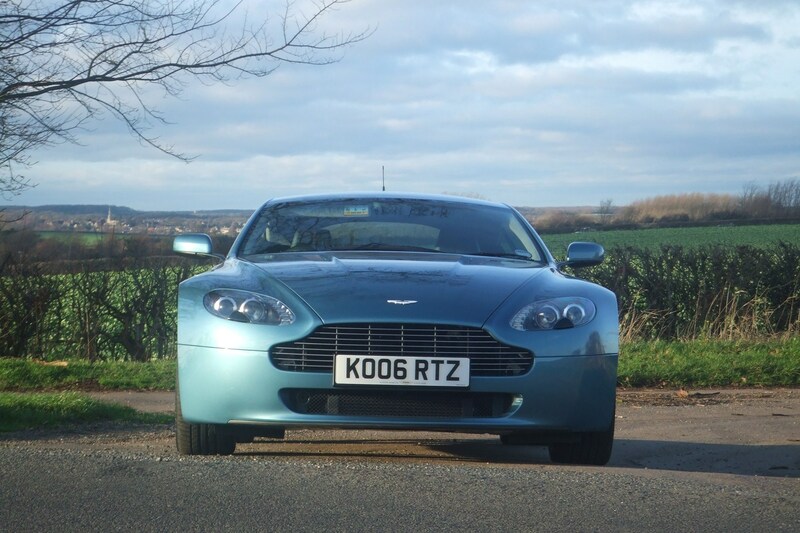 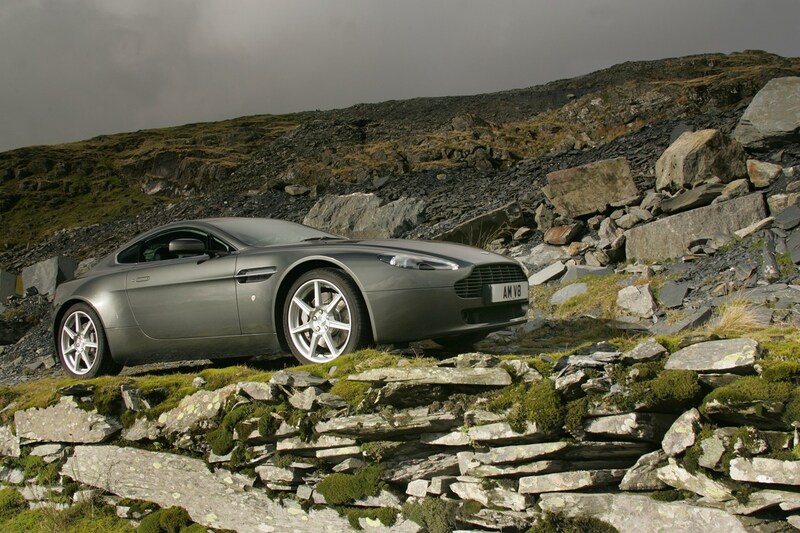 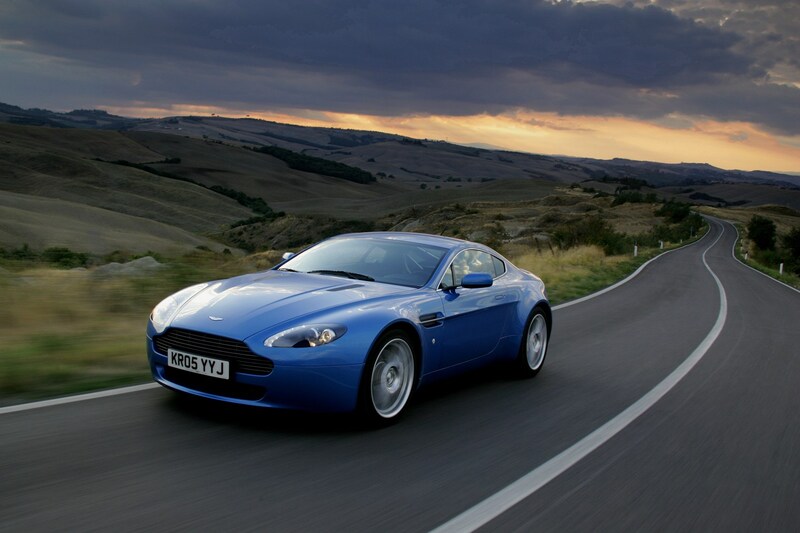 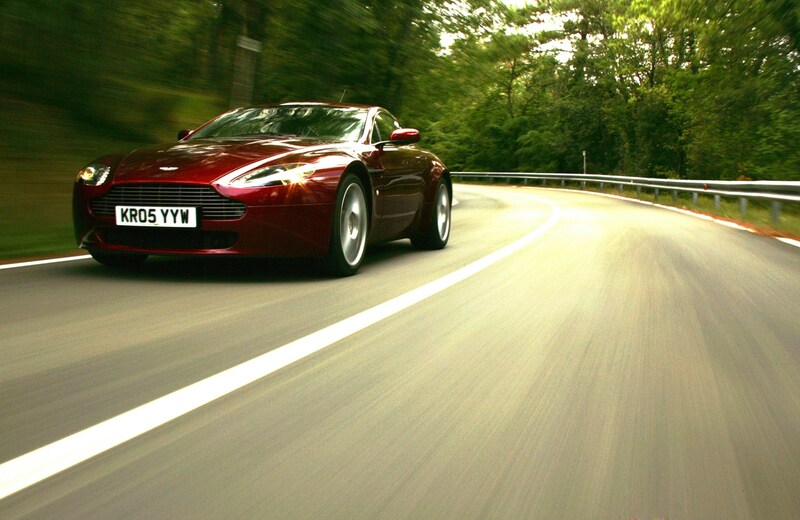 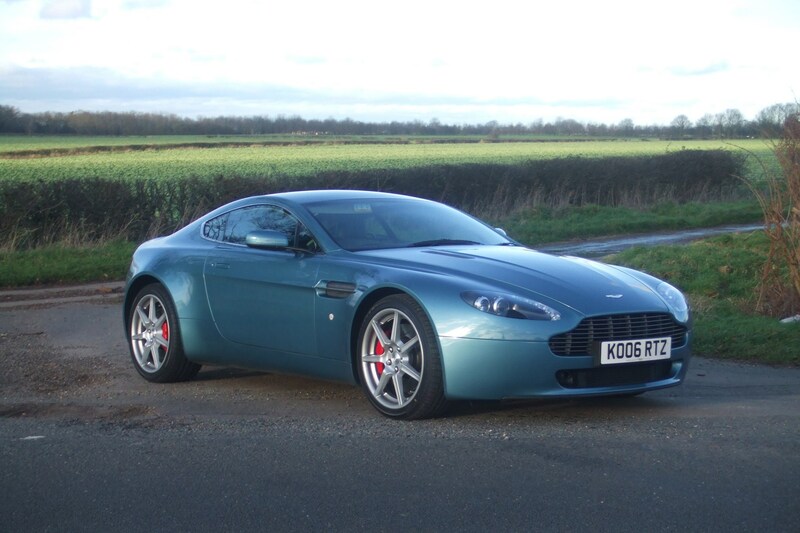 This car has been superseded by a newer model, click here to go to the latest Aston Martin Vantage Coupe review. 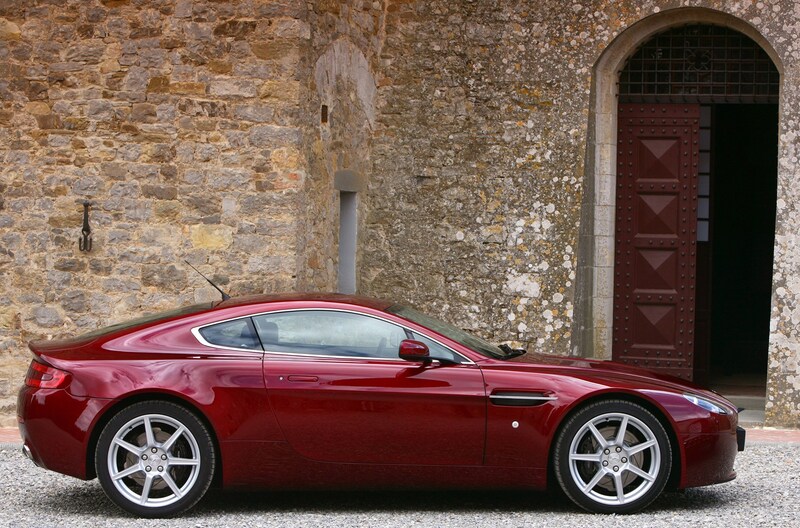 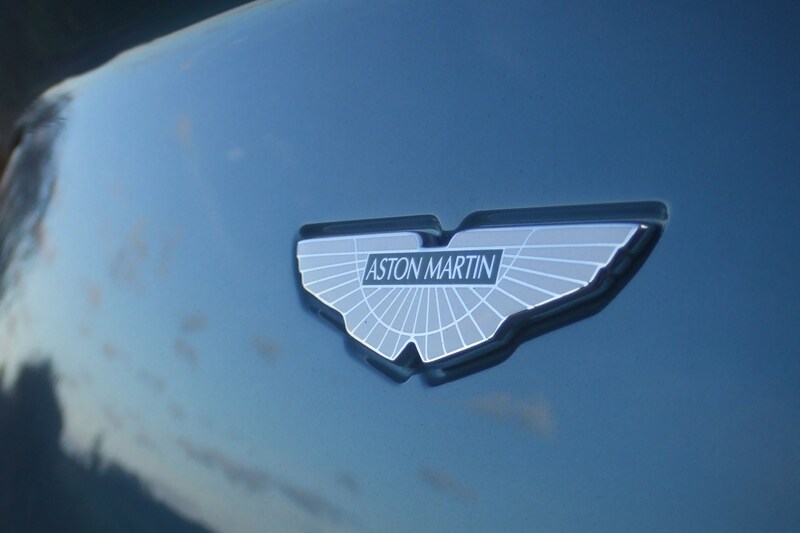 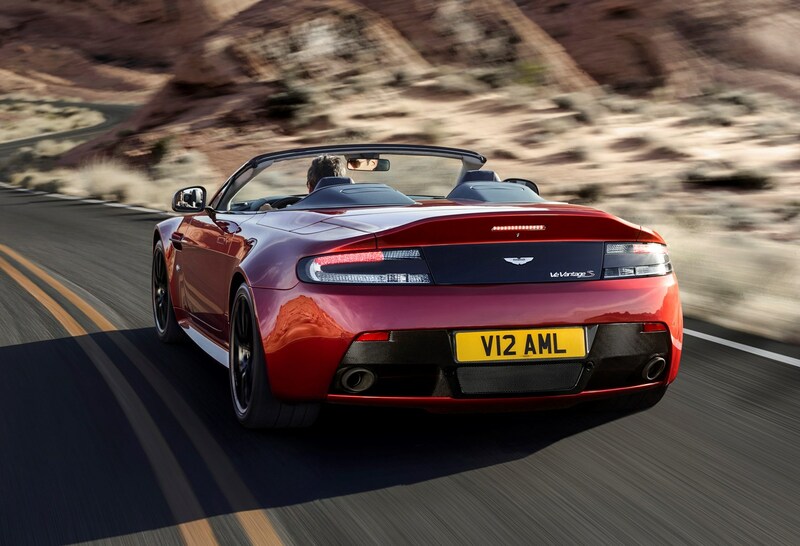 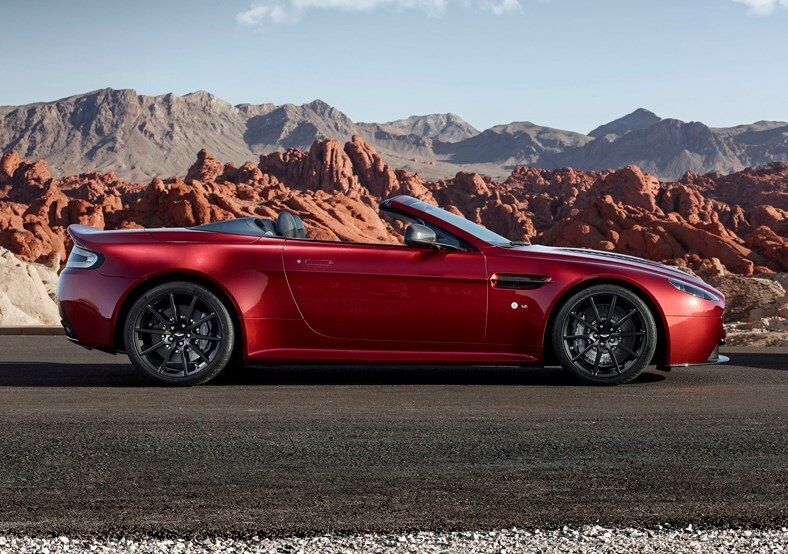 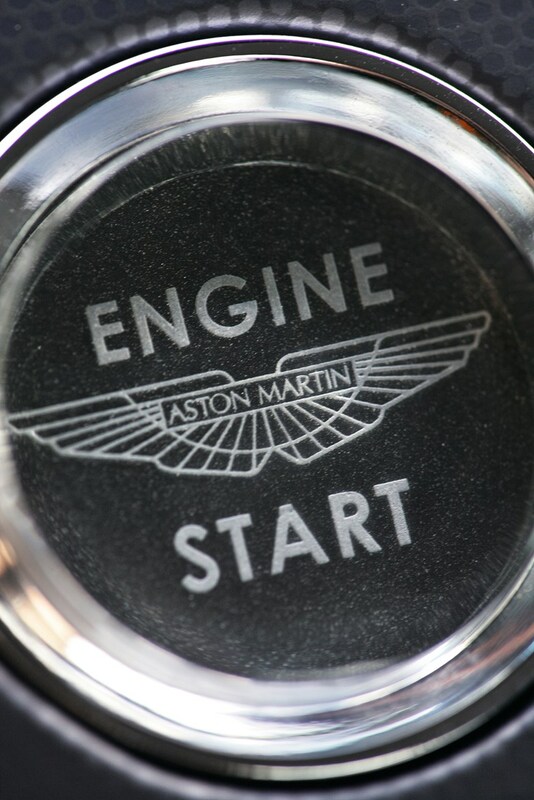 This is Aston Martin's entry level car - if you can call the hand built £80,000 Vantage entry level. 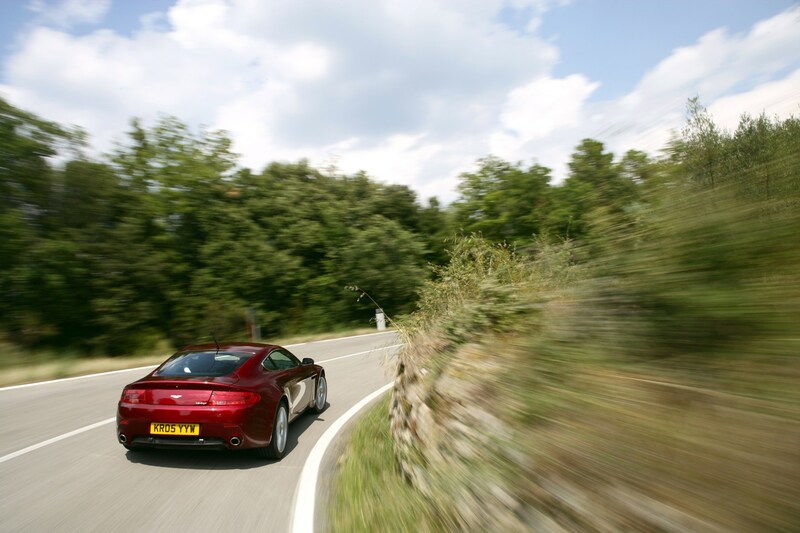 Whereas its more expensive siblings are true Grand Tourers capable of traversing Europe rapidly and in luxurious comfort, the Vantage is much more sports car focused. 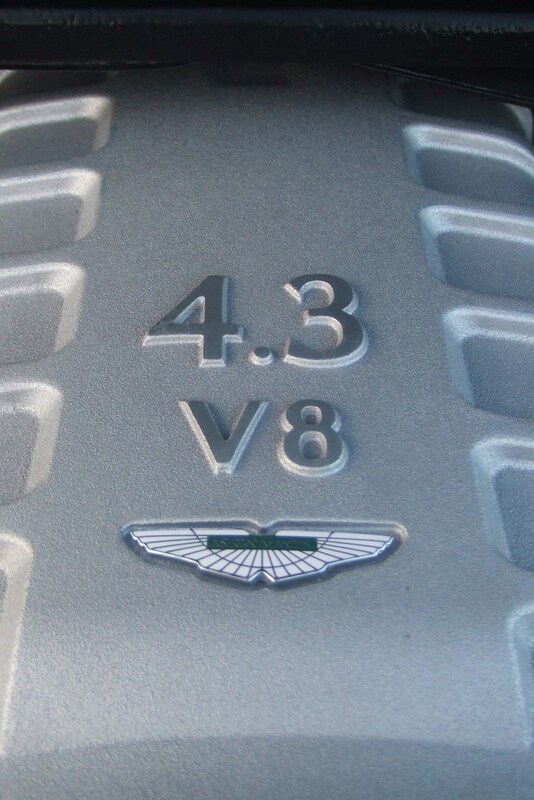 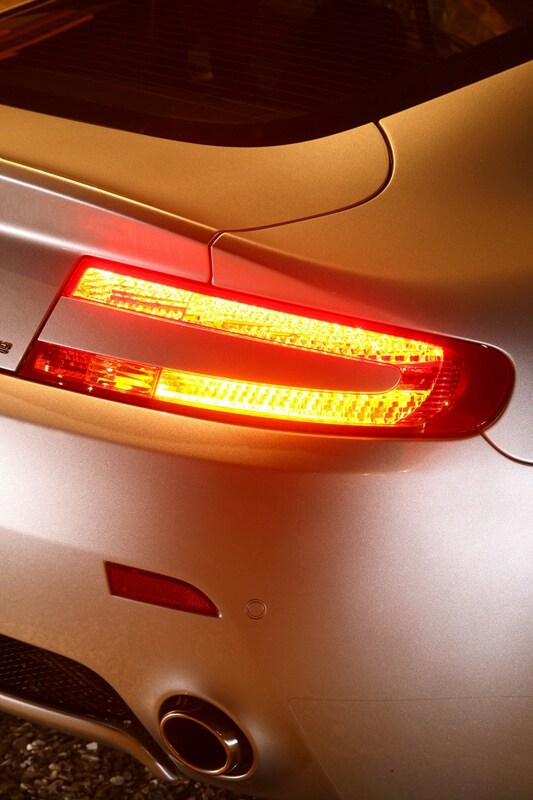 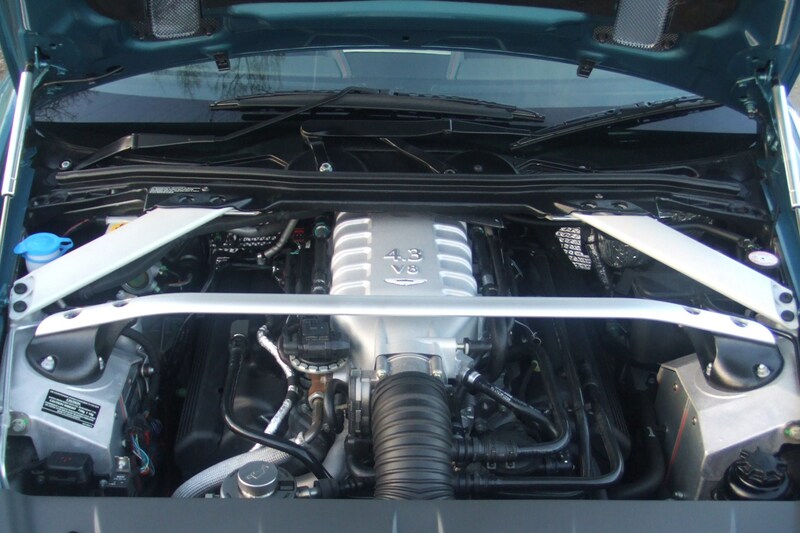 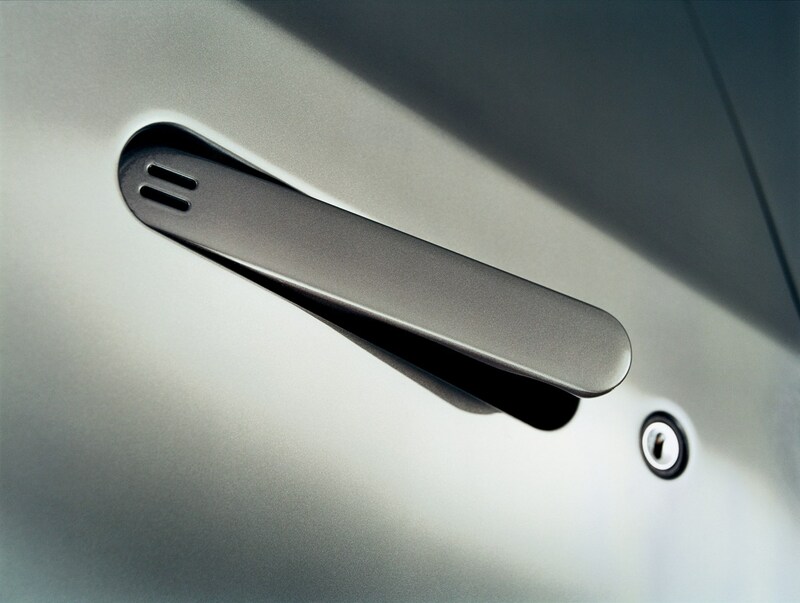 Its revvy 4.3-litre V8 delivers a rush of power and its stiff chassis rewards even the most demanding of drivers. 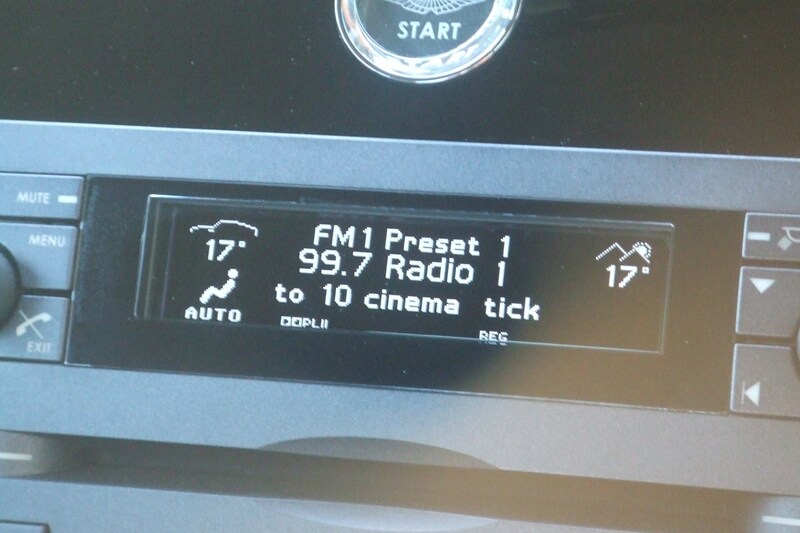 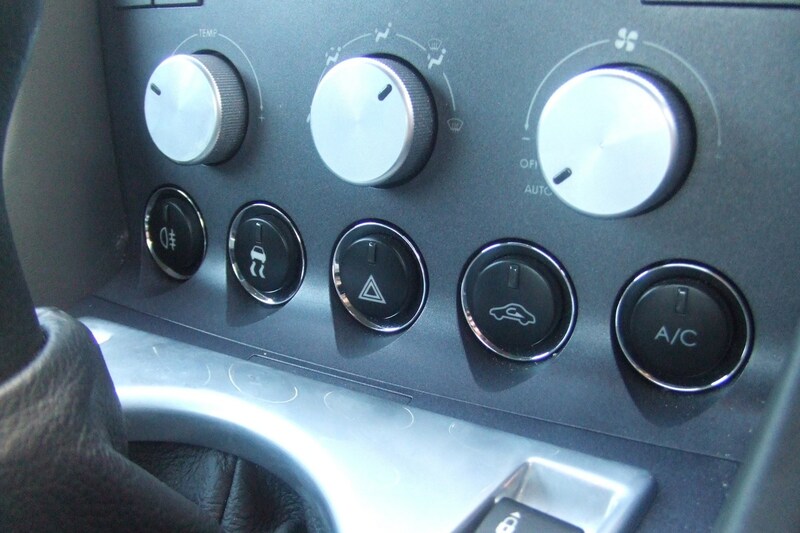 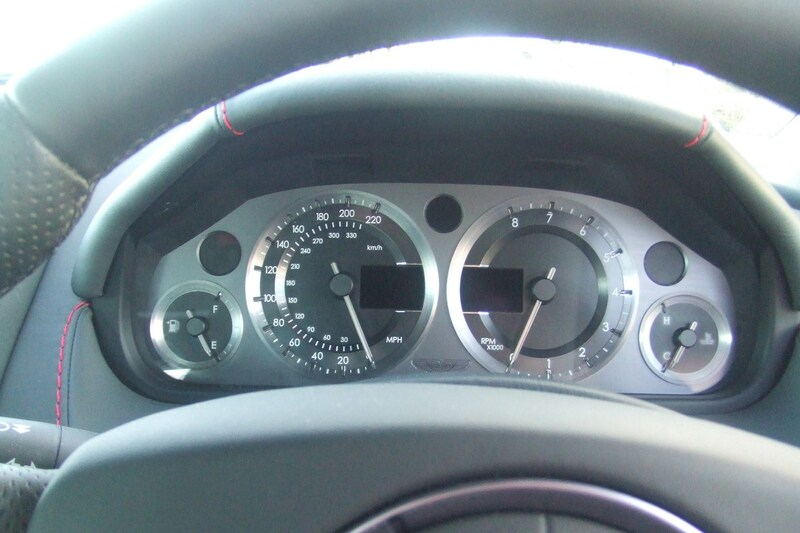 It doesn't skimp on luxury either with full leather interior, electrically adjusted seats and glass engine start button that glows red when the ignition is switched on.